The European Banking Authority (EBA) publishes today its first binding mediation decisions between two resolution authorities, the Single Resolution Board (SRB) and the National Bank of Romania (NBR). 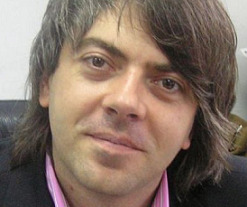 The decisions were issued following a request from the NBR for the EBA to assist in settling a dispute with the SRB concerning the resolution planning for two banking groups. The EBA´s decisions aim at settling the dispute between the SRB and NBR by providing them with a framework within which they can move forward with their resolution planning for the groups and decide on their next steps in line with the Bank Recovery and Resolution Directive (BRRD) and the Single Resolution Mechanism Regulation (SRMR). 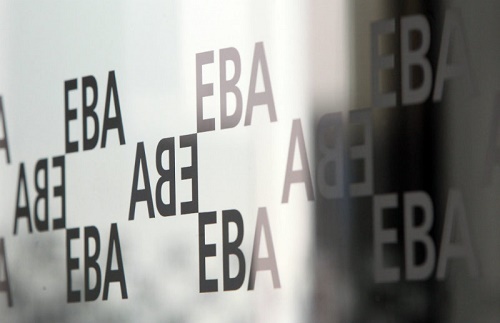 The binding decisions were adopted following an attempt to find a settlement between the authorities with the EBA acting as mediator. The text published today applies in relation to both banking groups as the underlying facts and issues were similar in both cases. The decisions require the SRB and NBR to carry out further assessment of resolvability and, in particular, to focus on assessing whether potential impediments, which have been identified, are material to resolvability. 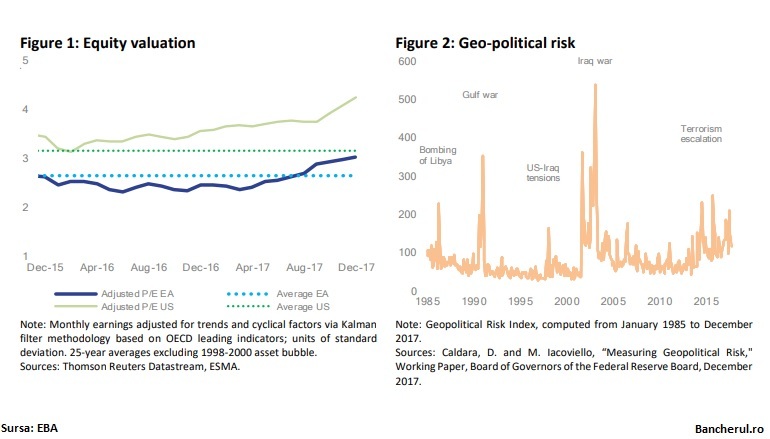 The decisions also require the resolution authorities to consider variant strategies if their conclusion is that the preferred resolution strategy is not feasible and credible. 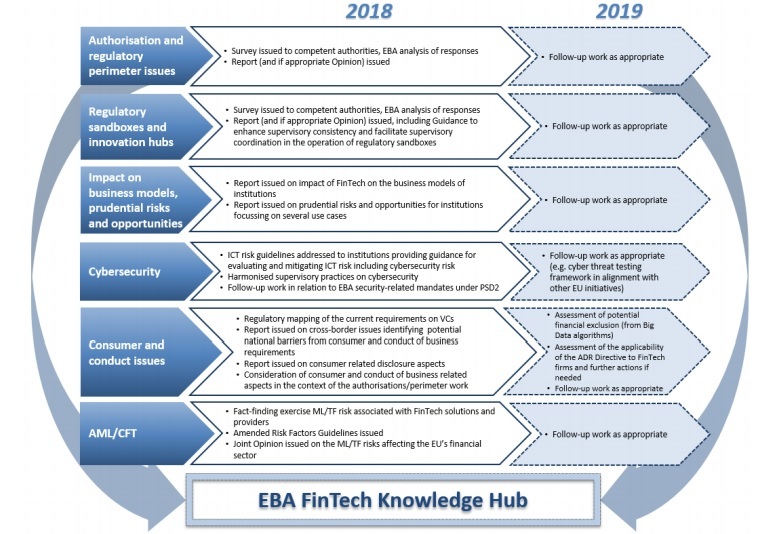 The EBA will monitor the application of the decisions and their effectiveness in settling the disagreement through quarterly updates to be provided by the SRB and NBR and stands ready to provide other assistance to the authorities as required. Each year, resolution authorities have to review the resolution plans they have made for EU banking groups under their jurisdiction and decide on any updates. For cross-border groups, this decision is taken jointly by the group level resolution authority and the resolution authorities of the group´s subsidiaries. The EBA´s mediation role in disagreements between resolution authorities on resolution planning for banking groups is set out mainly in Article 13 of the BRRD and Article 19 of the EBA´s founding regulation. 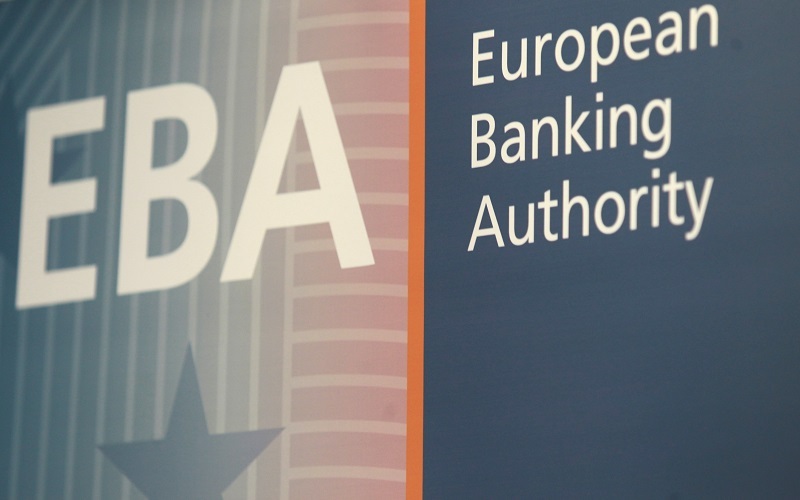 Article 19 of the EBA´s founding regulation provides that a resolution authority or other competent authority may request the EBA to assist in reaching an agreement between it and another competent authority. Where such a request is made, there is an initial period within which the EBA seeks to facilitate conciliation between the competent authorities. If no agreement is reached within that conciliation period, Article 19 empowers the EBA to take a decision requiring the competent authorities to take specific action or to refrain from action in order to settle the matter, with binding effects for the authorities concerned, in order to ensure compliance with Union law. As the decisions have the same content, are addressed to the resolution authorities and do not concern any shortcoming in compliance by the banking groups, the EBA is publishing a single redacted decision.